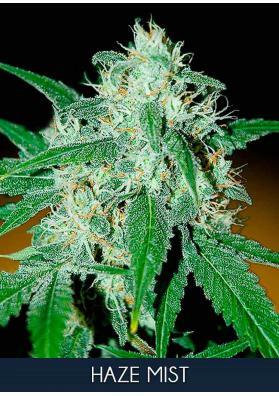 Advanced Seeds Marijuana seedbank produces all their genetics under the organic farm rules. Do you want to know more about the Advanced Seeds Spanish seedbank? (in spanish) Know more about. In it's marijuana seeds catalogue you can find Sativa, Indica, Hybrid and autoflowering strains. Only qualified fertilizers and insecticides are used to produce Advanced Seeds quality crosses.